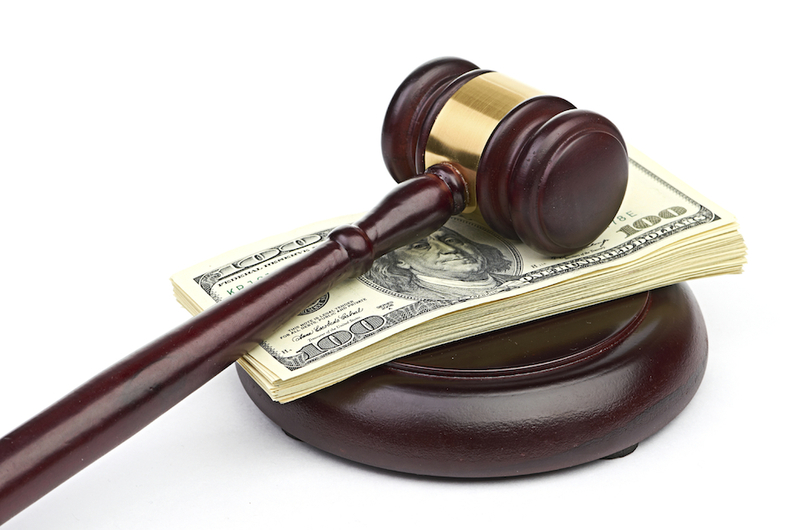 Structured settlement payment rights are valuable financial assets. When you sell these payments in a secondary market transaction, you are transferring these rights in return for a lump sum cash payout with a present value that will be less than the value of your payments over time. 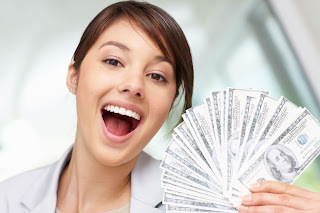 You need to go into these transactions with the understanding that you will be losing money for up-front cash, against the long-term value of your structured settlement payments. The question is how much? With that in mind, the following tips are helpful in evaluating buyout offers for your structured settlement payments. If you never sell structured settlement payments, they have a set value over the timeframe that you receive them. This means at the end of your payment life, you will have received a finite amount of money. This is a very simplistic view of future value. Other economic issues, such as inflation, play a role and all of these factors help determine the present value of future structured settlement payments. These equations and evaluations are what impacts the discount rate you will be offered and the resulting sales price presented in the buyout offer. But this is a very complex mathematical evaluation that begs the services of a financial professional. The important thing to understand for the purposes of evaluating your buyout offer is that the present value of your payments is less than the future value. So, you need to concentrate on getting a fair value when selling your structured settlement payment. The lump sum you are offered is reduced by a factor of the projected earnings from the payments you are transferring. This is the discount rate in a nutshell. Typically, this rate may vary from anywhere between 8% and 18% and is impacted by many criteria, including how long the funding company will be waiting to receive the payments. As the seller, you are seeking the lowest possible discount rate, provided all other important features of your buyout offer are equal. Naturally, the buyer benefits from a higher discount rate. Your financial advisor and quotes from a few select, reputable structured payment secondary market companies can help you determine whether you are receiving a fair discount rate. A structured settlement payment purchasing company that offers you more than one potential transaction option is much more likely to be looking out for your best interests and working to ensure you reach an agreement that is beneficial to both parties. Do not rush into any agreement! Take the time to carefully read and discuss the terms of any and all purchase agreements before deciding to move forward. Depending upon the state you are in, you have a minimum of 3 days and as many as 14 days to review a structured settlement payment buyout contract prior to legally signing the agreement. Many sellers are concerned with nothing more than the purchase price and/or the discount rate. Concentrating solely on this aspect is frequently a mistake. Instead, compare all of the very important aspects of your buyout offer as identified in this article and compare 2 or 3 offers to ensure you choose the best possible purchase agreement terms. Bear in mind that your situation is unique to your needs and should be tailored as such. Knowledge of these types of transactions and detailed information about your specific offer is the key.